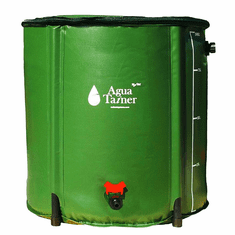 55-Gallon Water Storage Barrel is the premier solution for a water storage drum. 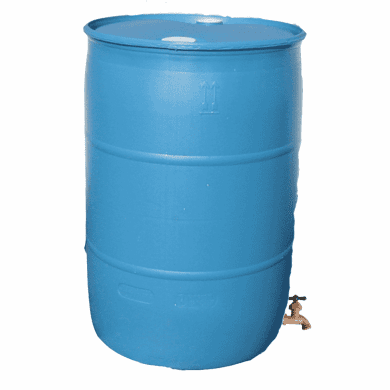 This durable BPA-free 55-gallon water barrel is designed specifically for water storage. 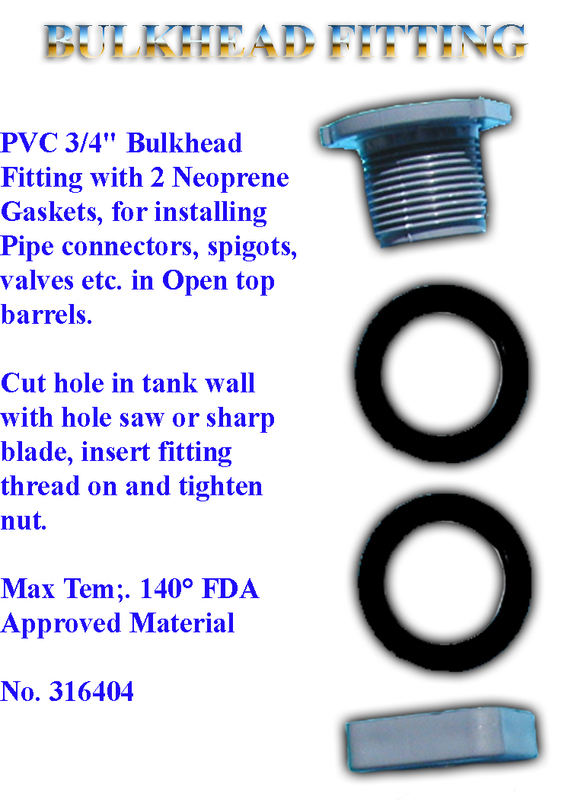 It features a closed storage system with two plug fittings for convenient filling and drainage. When used properly with adequate water treatment, it leaves no unpleasant aftertaste and meets stringent EPA guidelines. Rest assured knowing you're well-prepared with potable water. Family owned and operated since 1983, BayTec Containers believes that peace of mind is a tradition worth preserving. Crafted with perfection and manufactured to the highest standards. 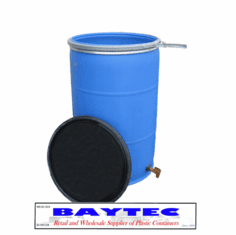 Whether enjoying this drum for everyday use, an emergency water supply, or whatever your heart desires, you can be confident that BayTec Containers water storage barrels are guaranteed to keep your water safe. 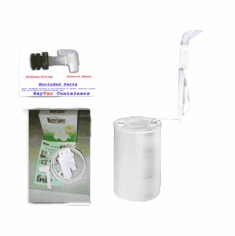 Make the wise decision and let BayTec Containers water essentials give you peace of mind. Best when stored in a cool, dry and dark place at temperatures between 55�F and 70�F. Water shelf life will vary based on individual storage conditions and purification methods. 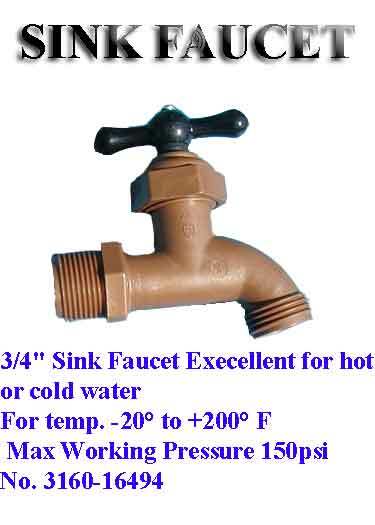 WE INSTALLED A 1" BULKHEAD FITTING AND 3/4" FINE THREAD TAP WITH YOUR CHOICE OF SINK FAUCET OR FLOWRITE FAUCET. Stores up to 55 Gallons! 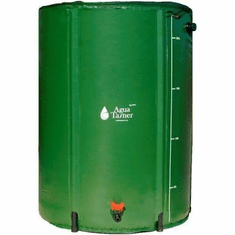 Perfect for Emergency Water Storage in the event of water contamination and natural disasters! Capacity: Stores up to 55 Gallons! 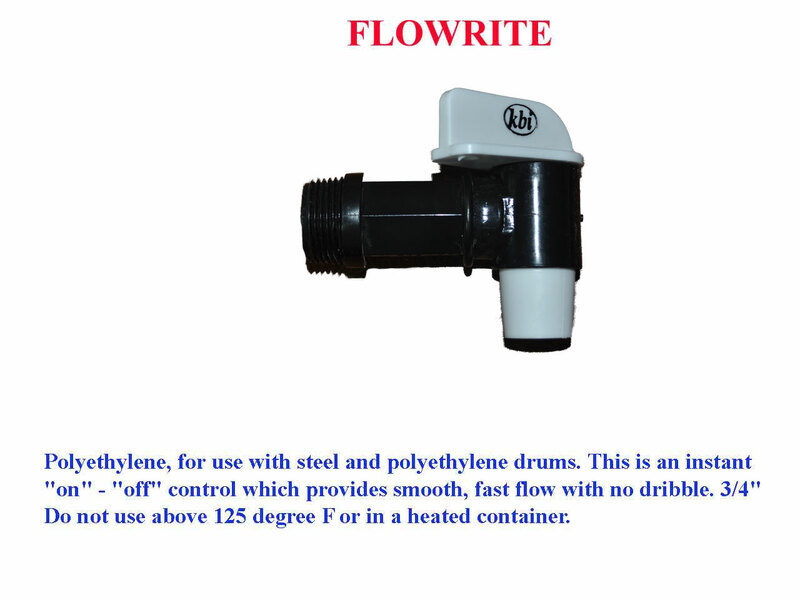 Uses: Perfect for Emergency Water Storage in the event of water contamination and natural disasters! Question: Are These Drums Washed out? By John Q. Question: Is there any odor? By Ben J. Answer: Some Products that have been previously stored in the Barrels could have a slight smell. Question: Are The Drums BPA Free? By Tom P.
Answer: Yes ! The Barrels are made of HDPE Plastic and are BPA Free. 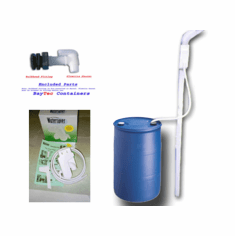 BayTec was the Only Place I could fine a 55 Gallon Barrel with a faucet and free shipping. Thanks Guys for a great drum at a good price. Merchant's comment: Thanks We Appreciate Good Customers Like You.